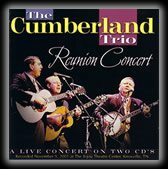 mp3 download of “To Be Redeemed” from The Cumberland Trio Back Where We Began CD. With all your pockets gone? What good is your profit? What good is your gold? 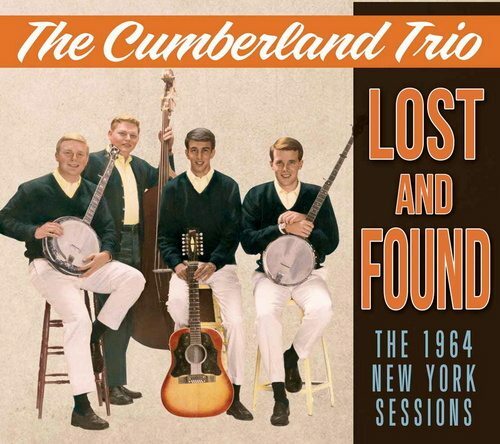 And lose your ever lastin’ soul……….HEY! !